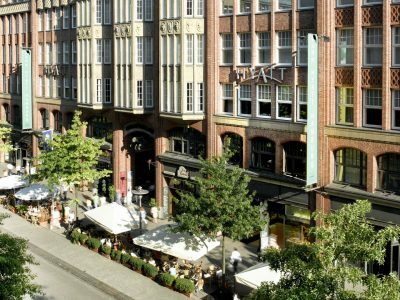 The Apples Restaurant & Bar is located in the city centre of Hamburg at the luxury hotel Park Hyatt Hamburg in the historical Levantehaus. By sending this form you agree to the usage of your data for handling your issue. For more information to our Terms & Conditions please click here.